Another week starts everyone. The weekend came and go and I think another one right now! 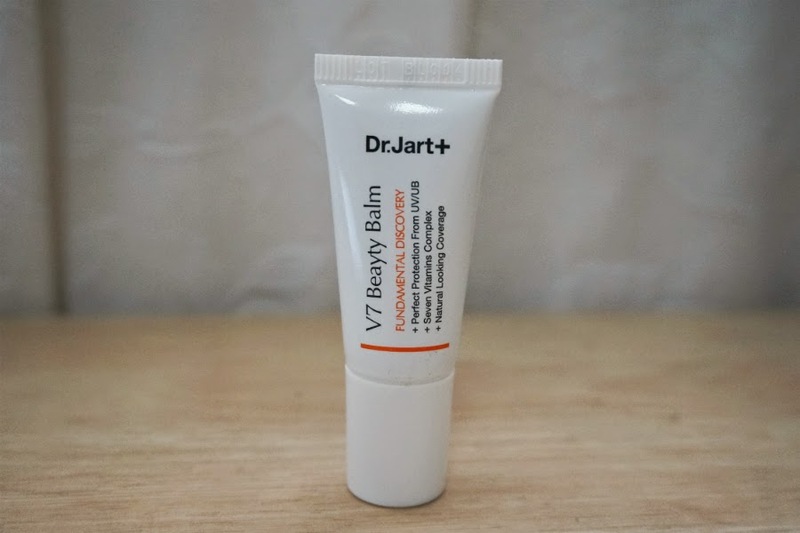 For today, I have the perfect pick me up to while away the bads: Dr. Jart V7 Beauty Balm. I got this BB cream sample as part of my Luxola haul. 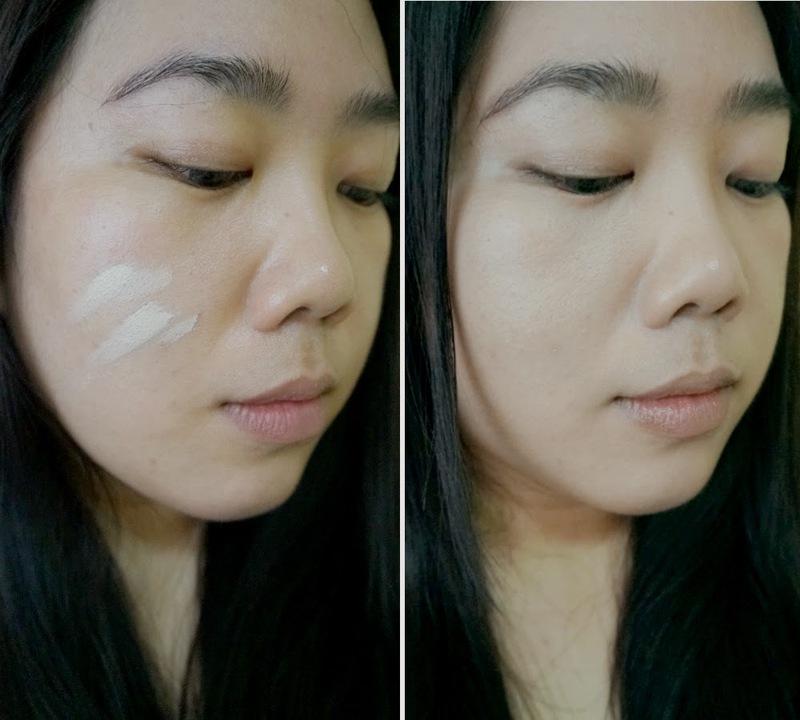 Shade/Selection: As with most Asian BB creams, this one comes only in one color. I'm quite lucky that my complexion fits most light shades of bb creams. 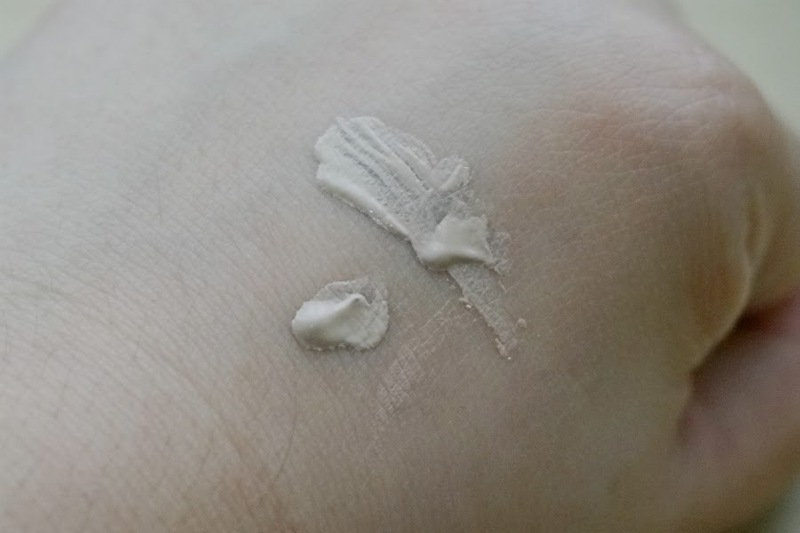 Darker skin tones may find this bb cream ashy, so that's one thing to consider before buying. 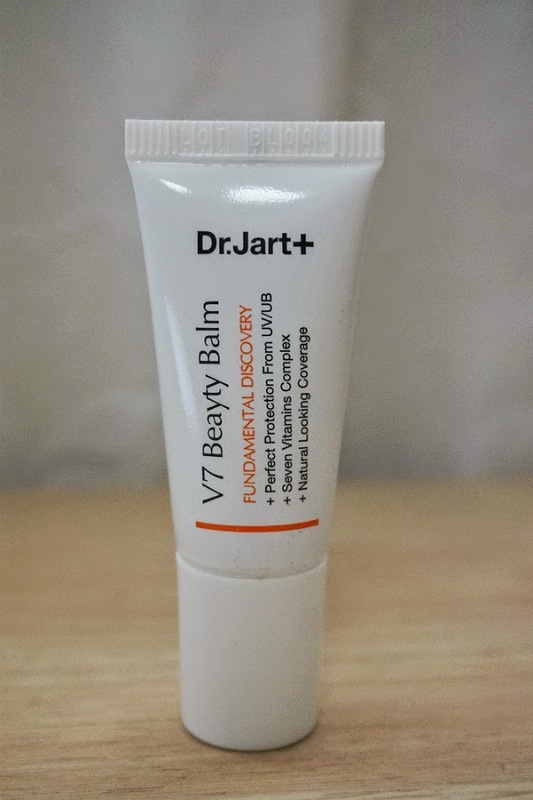 Consistency and Texture: This BB cream has a lightweight consistency, not too watery but not thick either. 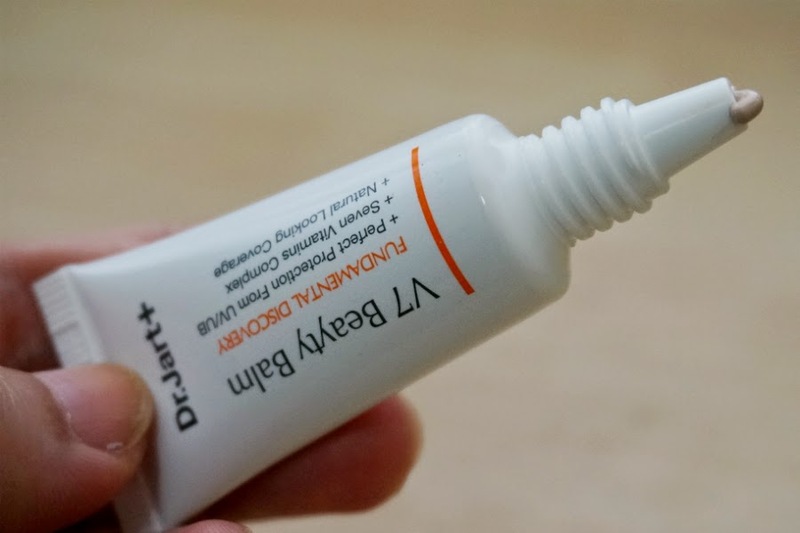 It spread easily and smoothly across my skin and required not much effort to apply. 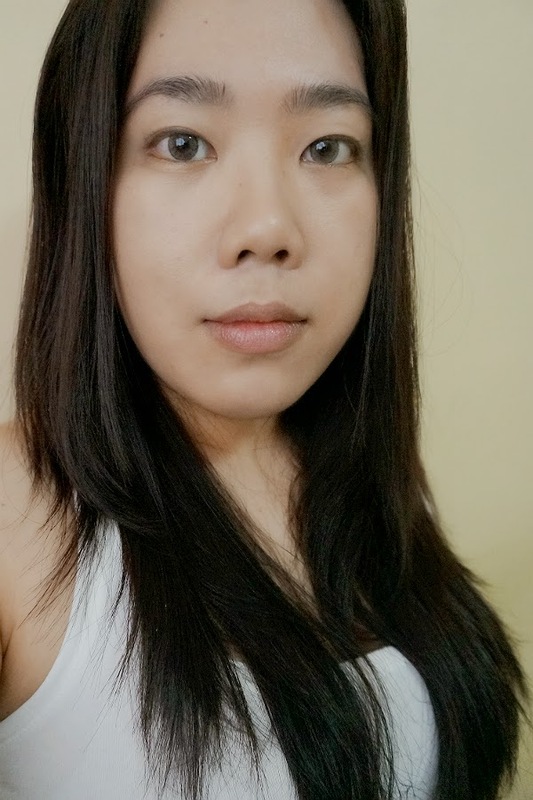 This felt weightless on my skin, with not greasy after-feel so I felt comfortable wearing this. Coverage: Due to the light consistency, coverage is light and sheer. 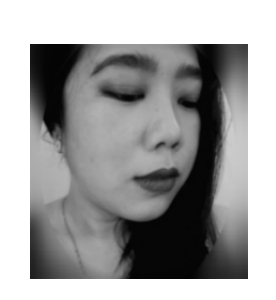 It can be build up to medium, though I doubt that it can fully cover dark circles and pimples scars. Nonetheless, coverage is enough to provide you with an even and almost flawless canvass. 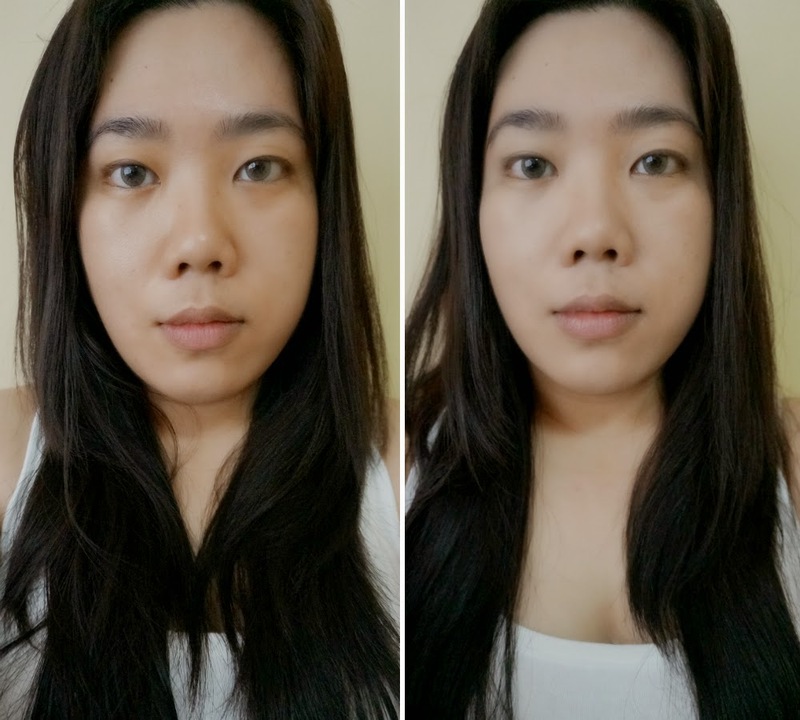 Performance: It oxidized on my skin after a few minutes but controlled oil for around 4 hours before it started to melt on my oily skin. This provided a semi-matte finish upon application and turned "dewy" after a few hours. 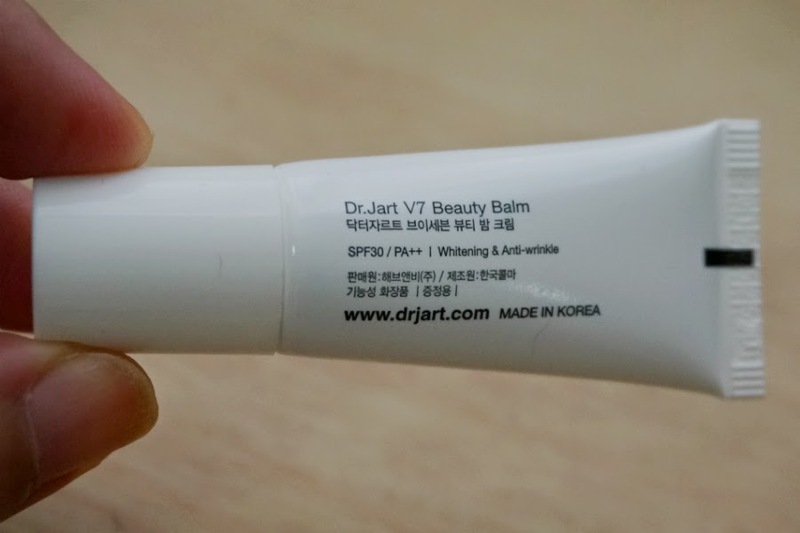 Overall: Dr. Jart V7 Beauty Balm applied evenly and smoothly and provided a sheer coverage that can be built up to medium. Texture is light and doesn't feel oily nor greasy. This can be a bit pricey and availability is limited but it's worth checking out if ever stumble on this product. Titanium Dioxide 10.4%, Zinc Oxide 1.44%, Vitamin A: Improves Elasticity. Vitamin B1: Smooths Skin. Vitamin B2: Boosts Cell Renewal. Vitamin B3: Evens Complexion. Vitamin B5: Calms Troubled Skin. Vitamin C: Brightens Dark Spots. Vitamin E: Moisturizes. Hyaluronic Acid: Hydrates. Rumex Crispus Root Extract: Soothes. Hippophae Rhamnoides Extract: Moisturizes. Myciaria Dubia Fruit Extract: Moisturizes.